Errr, what timeline is it? 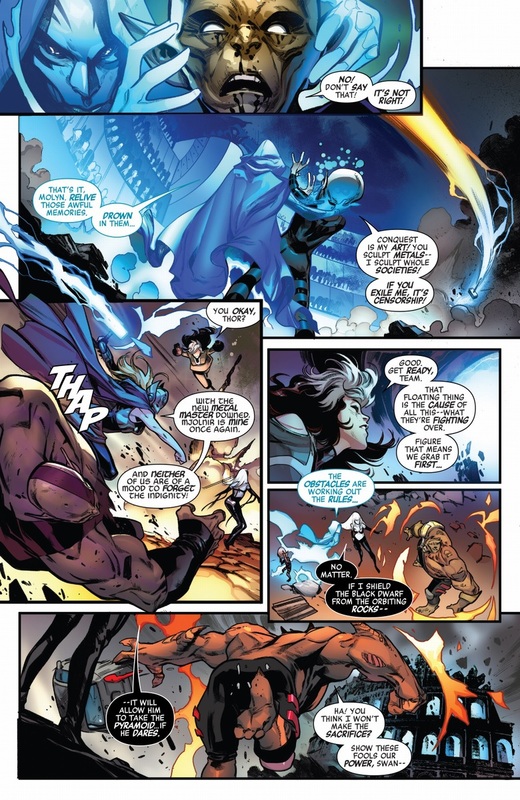 Aren't half of the Black Order supposed to be dead (did Franklin resurrect them? 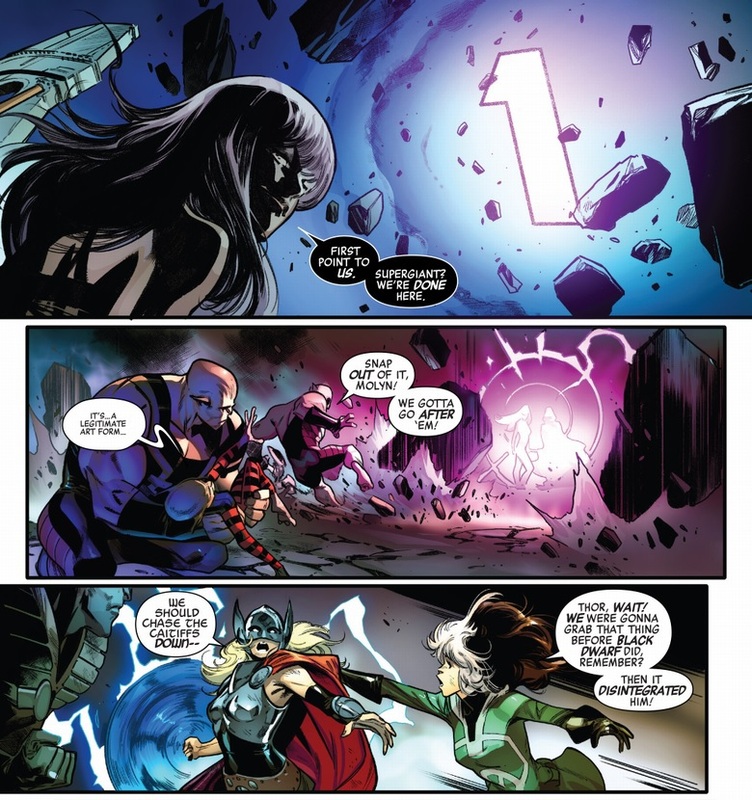 ), and Thor finally treating her magic cancer as Jane? The Grandmaster is involved. This is clearly a Contest of Champions type of situation, and he's resurrected players for his contests before. 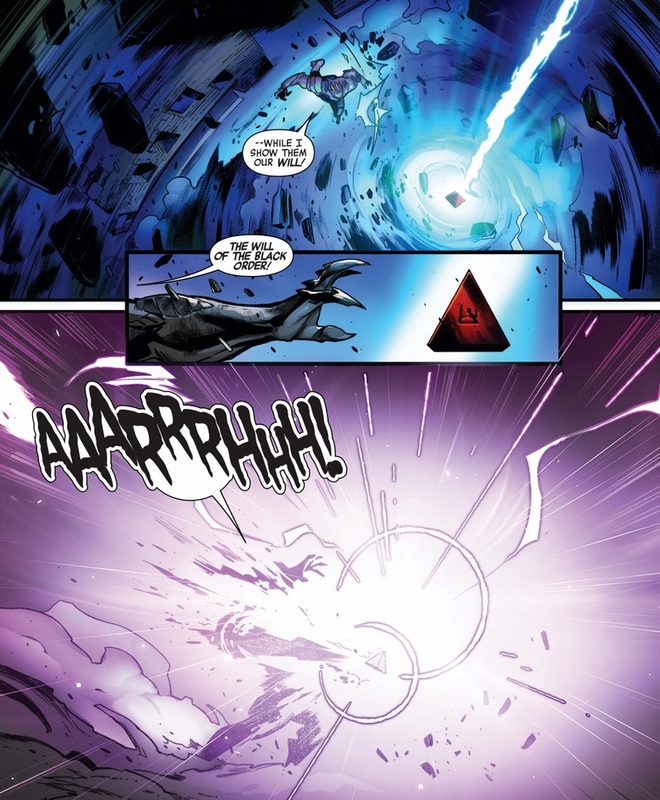 Plus with the Black Order being servants of Thanos who are going to be in an upcoming movie their deaths were never going to stick. Ah, thanks. Of all the good people that could be resurrected!.. Alas.